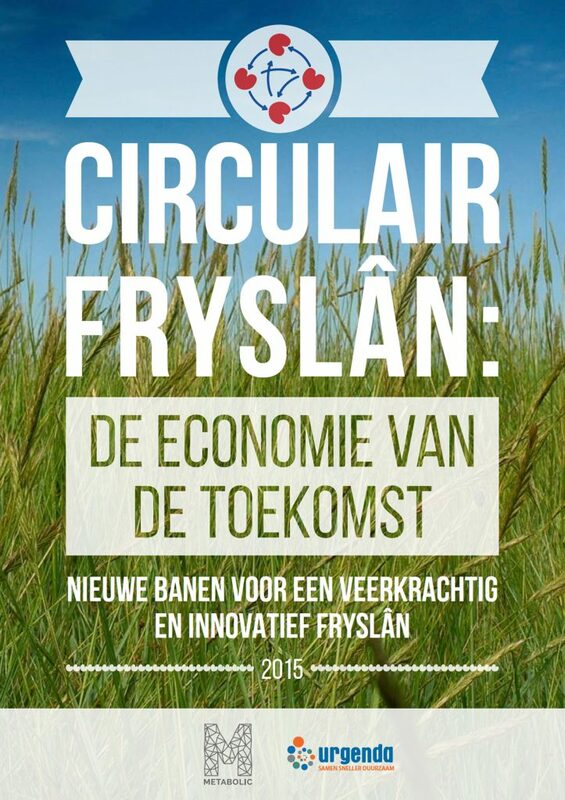 Guiding the Dutch province of Fryslân in circular innovation. Metabolic is a strategic partner of the Province of Fryslân, with whom we work to develop a circular economy in the region. 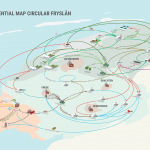 In Fryslân there is a broad desire to shape the new circular economy together. 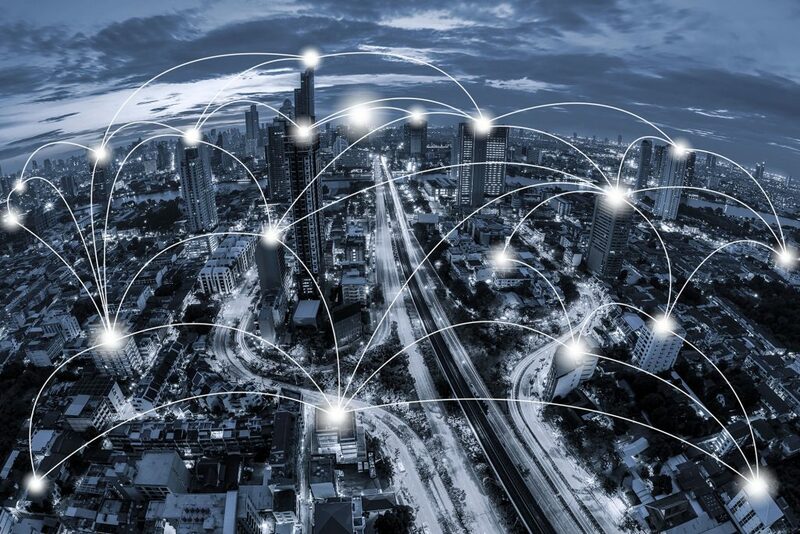 From construction companies to salt farmers and from municipalities to waste companies, a range of stakeholder see opportunities to create new jobs and environmentally sustainable economic growth through broad cooperation. But to realize this, analysis of the opportunities needs to be undertaken and the correct stakeholders brought together. 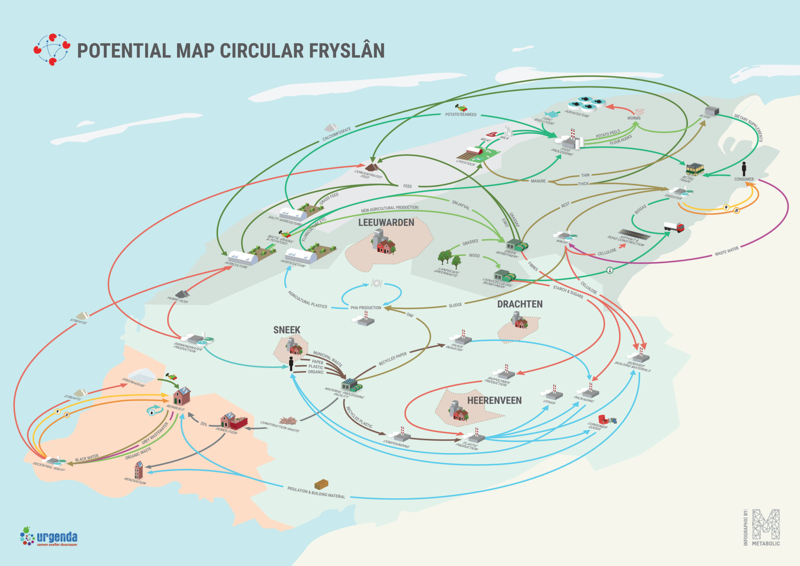 Metabolic carried out a Regional Metabolism Analysis for Fryslân, where we mapped the regional context, commodity flows and needs of local stakeholders. As a complement to the process, we conducted in-depth interviews with over 50 local entrepreneurs. Through the analysis and this participatory stakeholder process, we crafted a vision and identified circular opportunities that could be developed as landmark projects. Metabolic became a strategic partner of the province, as well as the Association Circular Fryslân which has been founded by 40 SME’s in the region. 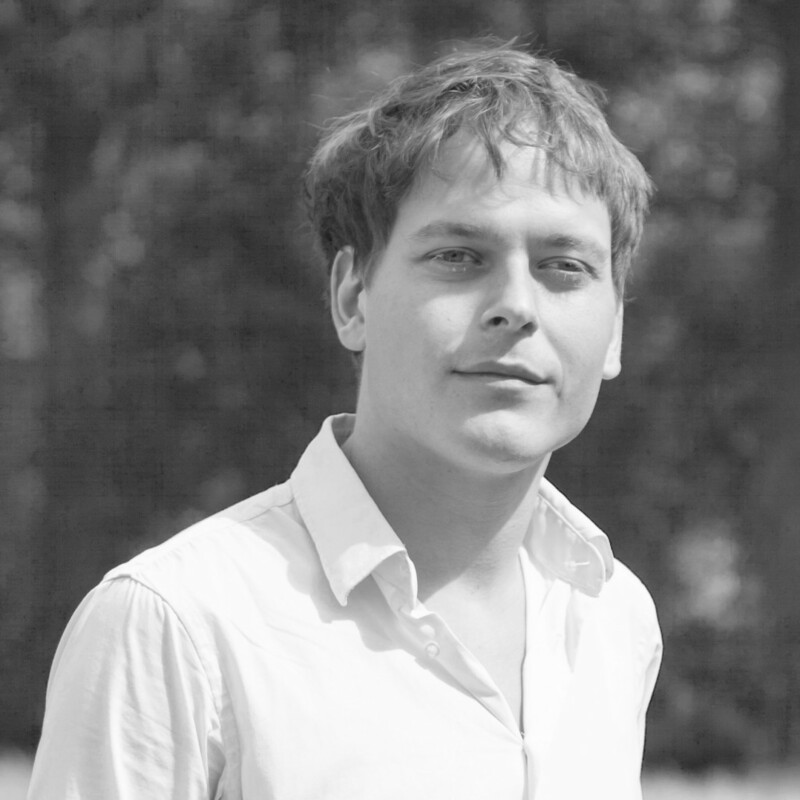 In this capacity we help over 40 frontrunners in circular business to innovate and scale up circular business, by sharing our knowledge and experience in circular building, symbiotic agriculture and green chemistry. 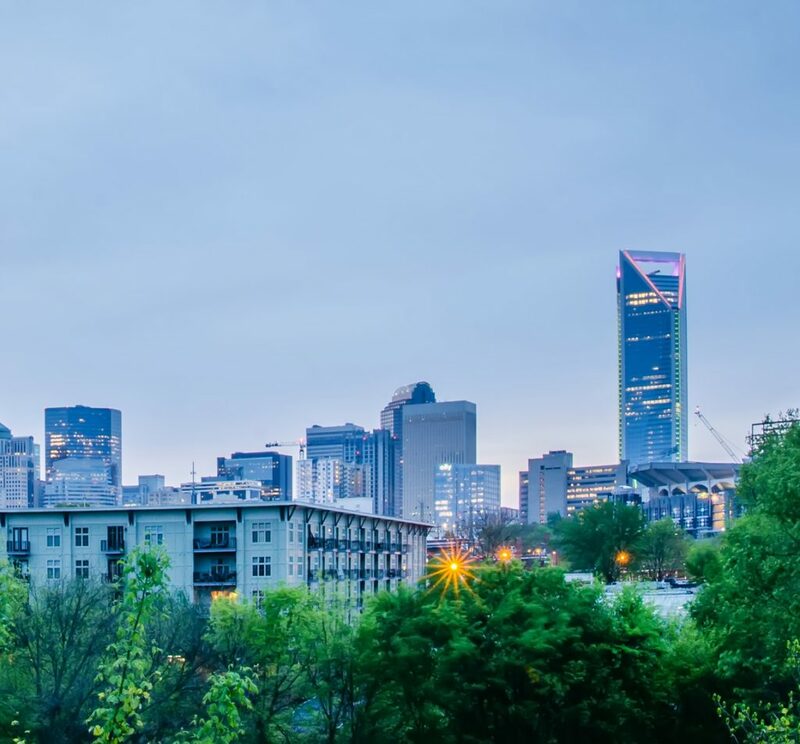 In addition we advise local and regional governments on the best policies and institutional interventions that can help to cement the provinces leading role in the transition to a circular economy. Initiatives include start-up weekends and an incubator are stimulating creative entrepreneurship in the plastics supply chain to develop new products and services from high-quality reused plastic. In the area of circular construction, there are plans to develop livestock farms on saline soils.